We are happy to accept your answers without designation of AUD$ or NZD$ at this early stage. 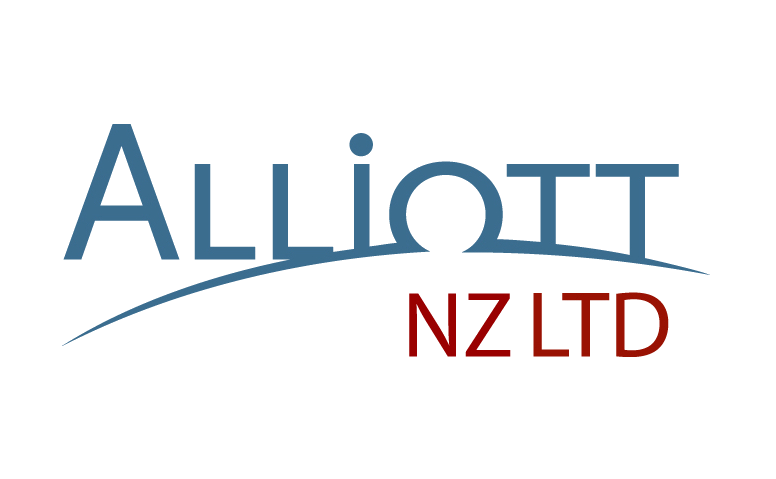 If you have any questions, please don't hesitate to contact our team in Auckland on +64 9 520 9200 during New Zealand business hours or email us at enquiries@alliott.co.nz. * 3. What is the nature of the business you wish to conduct in NZ? * 5. Will you employ people in NZ? * 6. If 'yes' how many? * 7. Will you contract any people in NZ? * 8. Will any Australian employees or contractors come to NZ to work? * 9. Will they be in NZ for more than 180 days a year? * 10. Will any of the employees/contractors (in Q5-9 above) have the power to conclude and negotiate sales in NZ? * 11. Will you have premises in NZ? * 12. Will you import goods into NZ? * 13. Will you be exporting goods from NZ? * 14. What is your expected turnover in the first year in NZ? * 15. What percentage of turnover is this of the Australian company? * 16. Are your NZ customers likely to be registered for GST? * 17. On a scale of 1-10 how important is it having a tax-effective structure in NZ? * 18. Do you require separation of business risk between Australia and NZ? * 19. How long has your business being operating in Australia? * 20. What is the current accounting system you use in Australia?